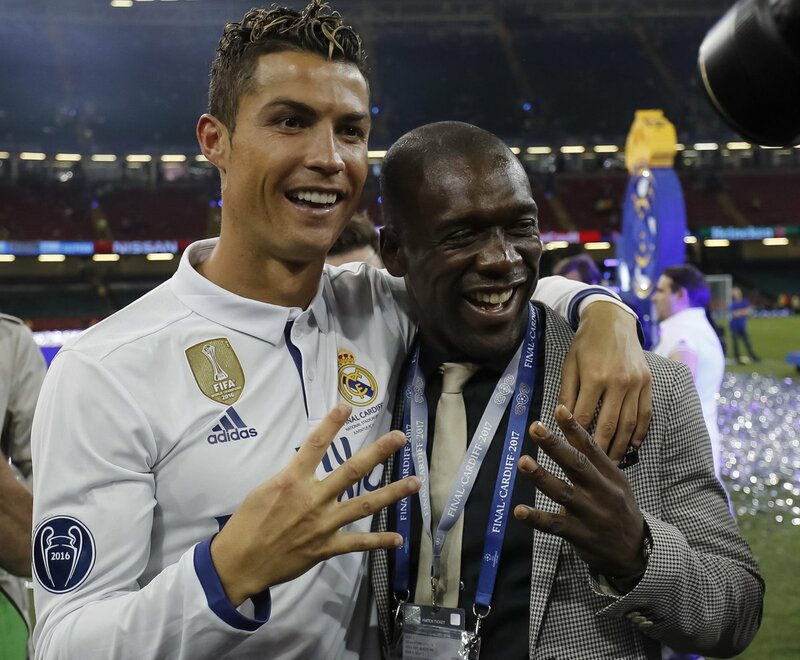 Clarence Seedorf is a player that enjoyed the best of career winning the UEFA Champions League with a record three different clubs. The Dutch legend is currently the coach of the Indomitable Lions of Cameroon and some of his national team players are awed with the presence of the legendary midfielder. Arnaud Djoum of Scottish club Hearts recently revealed that he is still coming to terms of playing under the 43-year-old. The 29-year-old midfielder was recently handed the iconic number 10 jersey by Seedorf and he spoke about his delight in the interview. We all remember Clarence Clyde Seedorf to be one of the best midfielders of his time. The Dutch player has won awards of both international and domestic level. It is not wrong to expect a good career for him throughout his lifetime. His career took another path when he was appointed as the head coach of the Cameroon National Team. It was also revealed that former striker of Netherlands National Team, AFC Ajax and FC Barcelona will be taking up the position of assistant for Seedorf. The Cameroon National Team thought wisely about their decision and feel that the duo will guide the team towards victory in the Nationals Cup title of Africa. This is solely because both Clarence and Patrick have had a great partnership over the years. It has been reported that Cameroon will be the host of the Cup which will be held in March 2019. 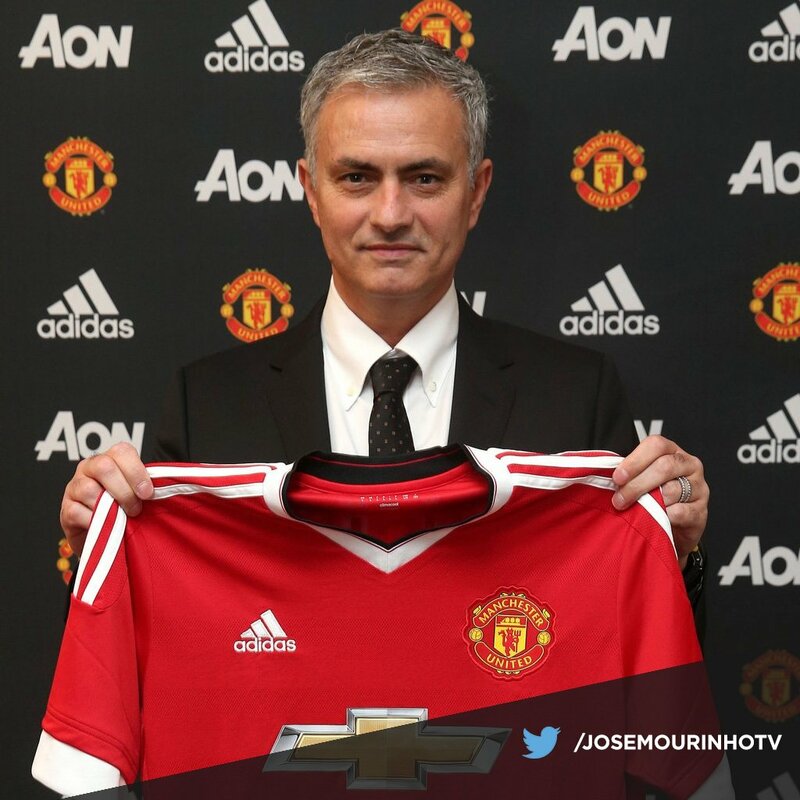 It was believed by the former star for Real Madrid and AC Milan that Mourinho is the perfect manager that Manchester United can have. Clarence is sure that Mourinho does have the capacity to bring the team to the top again. But it seems difficult for the club to start the year. The team had suffered through a defeat of 3-2 by losing to the Manchester City who is the defending champions of the Premier League and this happened in their topflight outing. Manchester United has witnessed their loss in four games in the currently running campaign of the Premier League. It has been defeated by Tottenham Hotspur, Brighton, City, and West Ham. Currently, Mourinho’ side stands on 8th on the table of the Premier League and they trail by a whopping 12 points behind the Manchester City. Clarence Seedorf, the coach of Cameroon said his squad is open to any player regardless of where they would play. He made this comment when Benjamin Moukandjo took retirement from his international football. As soon as Moukandjo retired, Seedorf added Christian Bassagog in the list of latest games to be played against Malawi. Seedorf explained saying they follow every player and see a lot of potentials there. They try to get the best players for his club as per Seedorf. They are not the best only in terms of skills but also are motivated and understand the depth of playing for the nation. Each and every player should be happy and play for Cameroon with pride said, Seedorf. The latest matches are considered as 2019 Africa Cup of Nations qualifiers however not in the case of Indomitable Lions as they have been qualified as hosts automatically. Seedorf had drawn his first match with 1-1 last month with Comoros and has already done all it takes to build a team for the finals next year. There are some players who may be thinking that they can still give it some time until the 2019 AFCON but Seedorf won’t let that happen. He wants to build a strong and title-winning side and hence he said that the team is open to everyone. 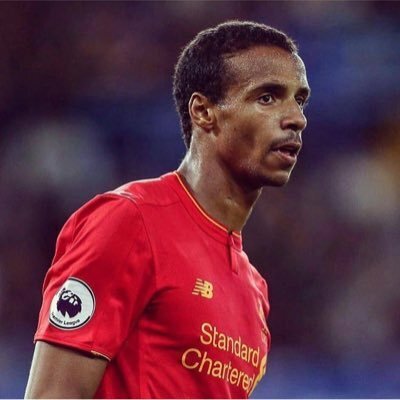 In addition, he also said he is talking with Joel Matip, the Liverpool defender on returning to the Indomitable Lions. Clarence Seedorf was appointed by Cameroon in 4th August and it seems like a decision taken majorly by status and not by on-field factors. The 42-year-old did enjoy the football career that most of his peers envied about. He won 4 Champions League titles in addition to 5 major leagues. Many people talked about his lack of experience in the African game could make it a risky choice as Cameroon’s coach. Without Arnaud Djoum and Sebastien Siani, two of many high profile champions cut from the team. Choupo Moting did catch the eye in the forward line and Karl Toko Ekambi battled in replacement for Vincent Aboubakar who was injured. Ekambi has 3 goals in previous 4 seasons for FC Porto. The team selections have also raised many questions as Seedorf redeemed his previous mistake to begin Gaetan Bong before Ambroise Oyongo by bringing the latter later on. It was Oyongo from Montpellier who ultimately offered assistance for the equalizer of Bahoken, while Bong did tolerate a tough time. He represented a sensitive presence during pressure and offered not much going forward. Cameroon’s performance was a reminder of how the coach should have made efforts to recall some of the best stars of the squad. 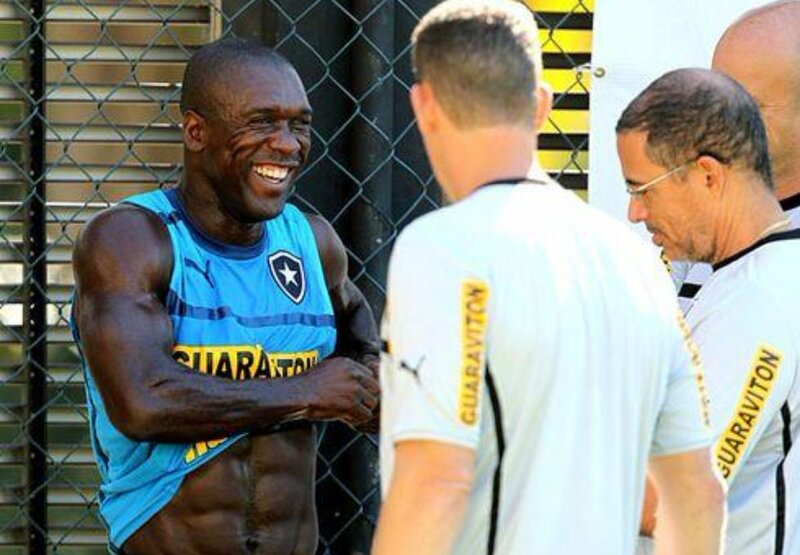 Ultimately, Seedorf was impressed with the way things turned out and shared his views. Ajax youth sensation Matthijs de Ligt has said that there is nothing concrete with regards to the transfer interest. 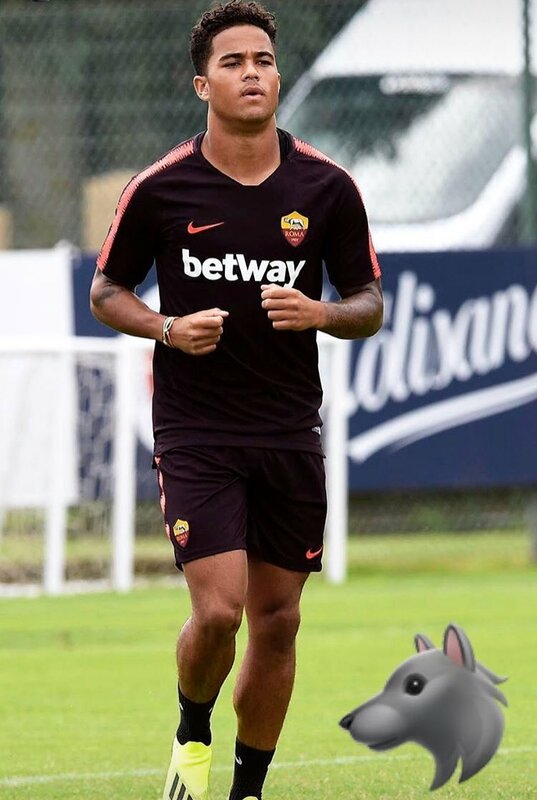 The 18-year-old has been heavily tipped for a big-club move this summer with the likes of Barcelona, Bayern Munich and Manchester City interested in his services but so far, there has not been much movement from the European heavyweights. AC Milan legend Clarence Seedorf is set to return to football management as per reports. The retired football star has had two attempts at management but he is set to have another go as talks are underway. The former Netherlands international featured for Ajax, Real Madrid and AC Milan, having an illustrious career with four Champions League titles. After obtaining his badges, he got the opportunity to manage the struggling Milan side. He was sacked after only four months in a disastrous spell. Former Inter and AC Milan midfielder believe that Italian football will recover and become one of the best in Europe again. He said that there are already signs of it happening with Juventus having reached the final of the Champions League last season. 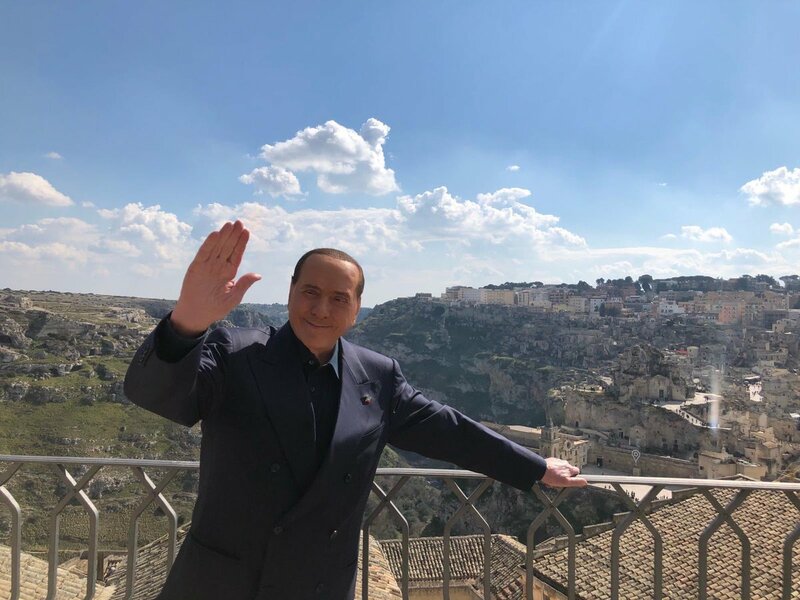 He believes that with the improvement of both Inter Milan and AC Milan the level of football in Italy will rise and they will become more competitive in the European competition. Indeed there was a time when the likes of Inter Milan, AC Milan, Juventus, and Fiorentina was reigning in Europe and were winning European trophies. However with the decline of Serie A less world-class players wanted to play there and this brought about a decline in the level of Italian football.